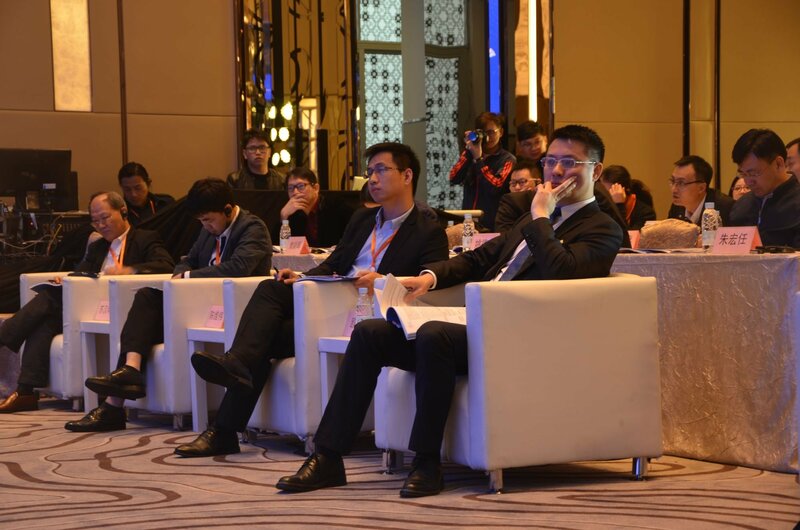 On January 23, 2018, IPIEC Global 2017 Final (China Intellectual Property Innovation & Entrepreneurship Contest) was held in International Convention Hall of Baiyun Hotel. 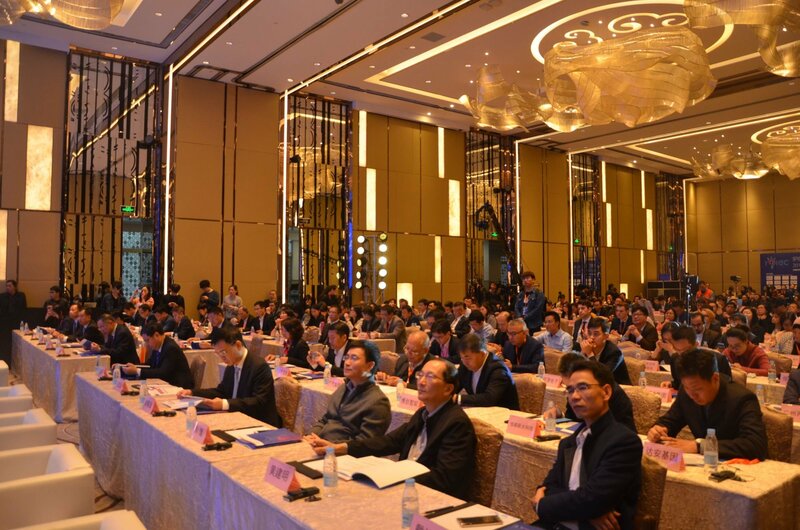 Under the advisory of China International Cooperation Association of small and medium enterprises（SME）, SME Bureau of Guangdong Province as well as Industry and Information Technology Commission of Guangzhou Municipality, the final was jointly organized by Guangzhou International Cooperation Zone of Advanced Manufacturing Industries of Chinese SMEs, WTOIP Group, Guangzhou Industry and Finance Investment Fund Management Co., Ltd. and Chamber of Commerce of Guangzhou Industrial Parks. 10 excellent projects entered the global finals after the sessions held in 7 countries including America, Britain, Germany, Israel, Russia and South Korea etc. as well as the semifinals. These 10 projects cover the fields of artificial intelligence, biomedicine, new materials, big data, intelligent manufacturing, virtual reality and auto parts etc. 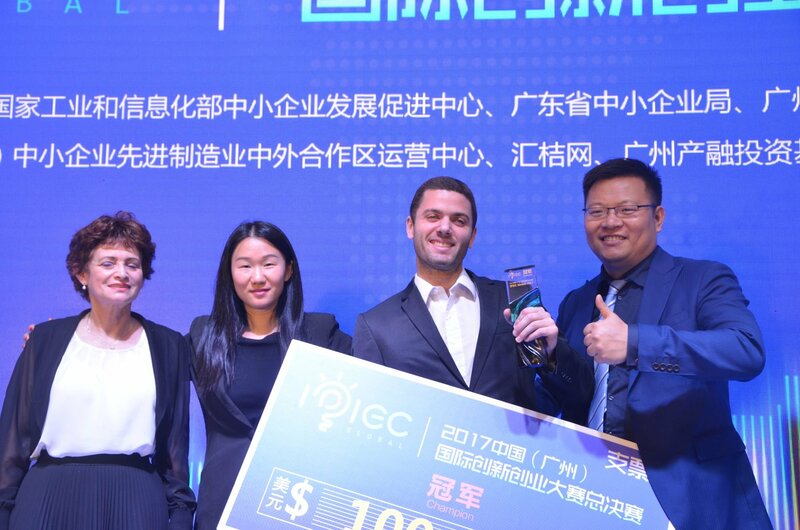 Two of the five projects from IPIEC Israeli Session entered the global final, accounting for one fifth of the total number of finalists. These two Israeli projects are Io-Engineered Micro Pancreas for diabetes and Cartilage Implant for Treating Joint Injuries, and their technologies are world leading. 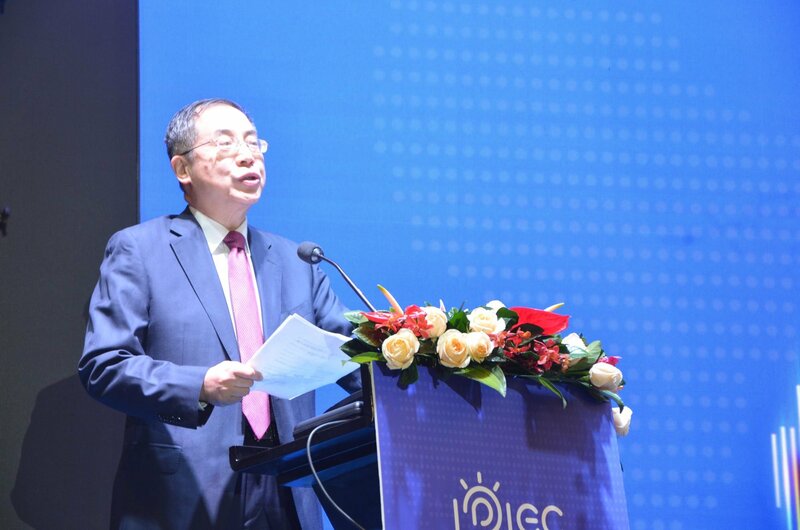 On the morning of January 23, 2018, Mr. Xuhui Xie, Chairman and CEO of WTOIP, which is the organizer of IPIEC Global 2017, delivered an opening speech announcing the official opening of the Final. Mr. Hongren Zhu, leader of China Enterprise Confederation and Executive Vice Chairman of China Enterprise Directors Association, as well as Mr. Xianghui Ma , director of the SME Bureau of Ministry of industry and information technology of the people’s republic of China also delivered their addresses. dozens of venture capital companies. All of these judges give scores to the 10 finalist. This IPIEC Global Finals use an innovative pattern of large industry leading enterprises’ deep engagement. According to their own requirements, leading enterprises will search relevant advanced technologies in the world. 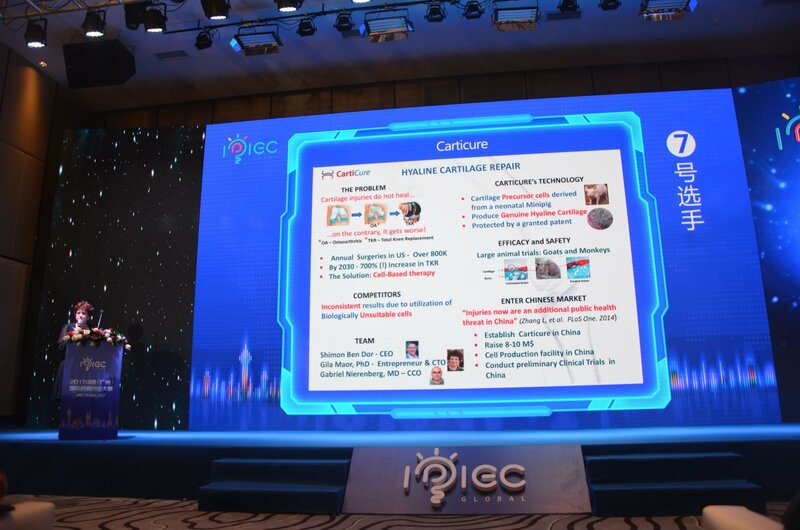 Under the witness of the guest, Xiangxue Pharmaceutical, Xilong Scientific have signed contract with the Israeli Io-Engineered Micro Pancreas project and Xilong Scientific has signed contract with Cartilage Implant project. The tech-matchmaking signing gives the new round of innovation with soaring wings. Io-Engineered Micro Pancreas project is a method to prepare a cellular organ-derived microscaffolds that preserve the architecture and the basic composition of organ stroma, which will be used instead of naked islets in islet transplantation therapy to provide significant levels of glucose-regulated insulin secretion over extended periods of time and this solution is a one-time solution that changes the lifestyle of the diabetes patients. This project was favored by the judges and finally got final champion of IPIEC Global. Israel Commerce Union, based on the regional advantage of Guangdong-Hong Kong-Macao Greater Bay Area and taking full advantage of the endorsement by the Israeli government, takes Chinese industrial technology upgrading, artificial intelligence, advanced manufacturing, biological medicine etc. 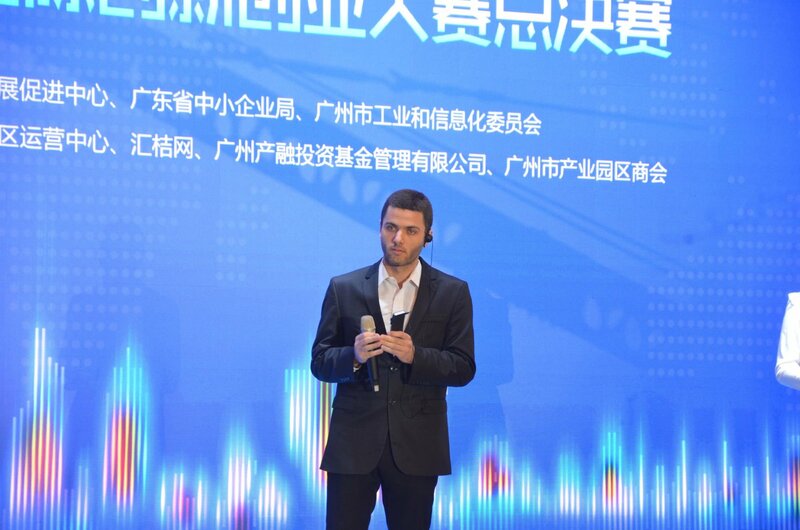 as the important marketing expanding targets, introducing advanced Israeli technologies into Chinese market. 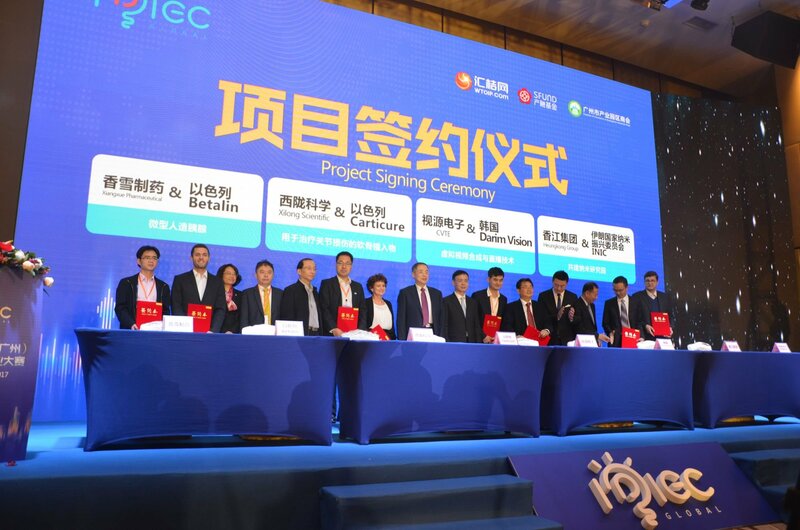 Israel Commerce Union will contribute to achieve cooperative projects landing and realization as well as strengthen the matching of development strategies as well as broaden the depth and expand the breadth of cooperation between China and Israel.